Tim Ferriss collects the answers to his favorite questions from a tribe of inspirational doers in everything from film to physics to gain insight into how to build what you want out of life next. The tools we need are in the people we surround ourselves with, and Ferriss offers an unparalleled team to guide you through deciding what you want in life by learning from what they’ve done with theirs. What if you could get advice from the most talented and successful people in the world? With Tribe of Mentors, it is no longer a dream. 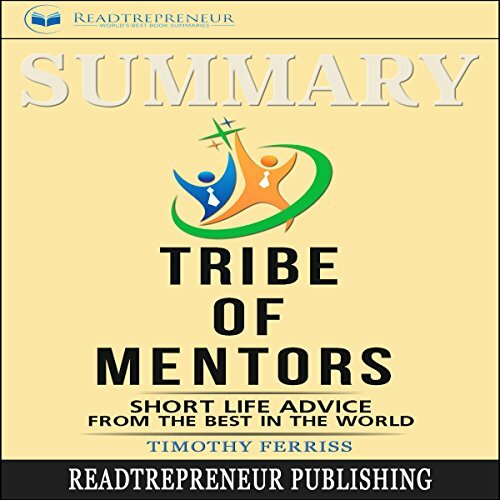 Tribe of Mentors is a compilation of advice from the most successful people in the world. Listen to their secret formula to get to the top. Tribe of Mentors is a peek inside the minds of the greatest which is information you can utilize to transform your life. With the experience of more than 130 successful professionals, Tribe of Mentors is packed with useful information for personal growth. 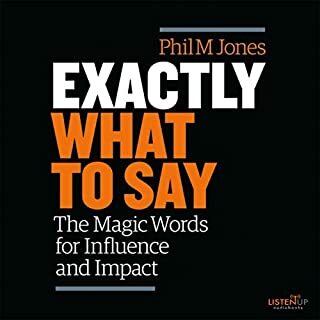 Listening to this audiobook will remove the feeling of impotence that overwhelms you when you have an important question that you need answered because the responses will be provided by the best of the best. Tim Ferris stress that it doesn’t matter what position you are in right now, whether you are the CEO of a company or someone stuck in a dead-end job. This audiobook will help you reach new heights. Tribe of Mentors will help you learn from professionals who have traveled the same path as you and have reached success. It’s the ultimate guide to accelerate your growth. I loved this book because I read about people from so many walks of life and how they handle success and failure. I particularly loved reading about what they read and I've since read many of the favorite books by the interviewees. So much wisdom here. Also love the book recommendations from the interview subjects. Some blurbs better than others, though, so even better if you are a good speed listener. This book was my jump start. I for a long time was looking for a mentor and was getting frustrated by 1 not knowing how to approach potential mentors. 2 not knowing that people WANT to share information. It's fascinating to collect insights from this diverse collection of people. Even the people I know surprised me with their ideas. Very good stuff! This is a super book with short chapters. Highly interesting and insightful answers to simple questions. I have enjoyed all of Readtrepreneur Publishing's books to this point. Always easy to follow, entertaining, and you can approach it like a textbook, meaning you can pick up anywhere in the book based on your own interest and needs. This book complements what Tim has written already and delivers new content that we have not seen previously. This book is great for skimming through and finding applicable life advice from a wide range of mentors. I sit on my nightstand now and I've shared many quotes from it already. 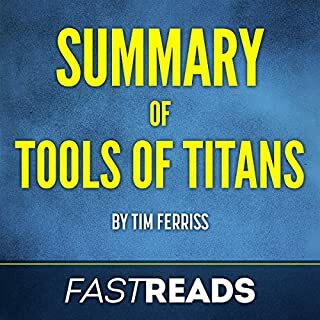 I did enjoy tools of titans more but that does not take away from the quality of the ideas in this behemoth of a book. It's to be absorbed slowly, enjoying one page at a time. 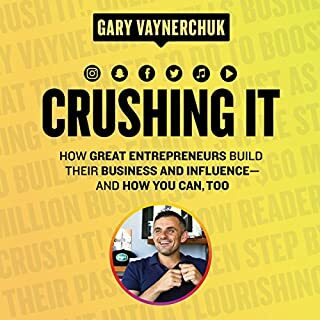 The reading list alone is worth the effort of this great book and I highly recommend it if you want to expand your horizons and take on a new challenge. I especially enjoy listening to about people who do things I know nothing about and what kind of things help them achieve. But I'm sure you also read about someone you know and admire. Great book! If you feel like you have something to learn and are open-minded and humble, this is a book for you. You can start with anywhere in the book, just pick someone and read about what they have to say. Tribe of Mentors is a compilation of advice from the most successful people in the world. Listen to their secret formula to get to the top. Tribe of Mentors is a peek inside the minds of the greatest which is information you can utilize to transform your life.excellent! 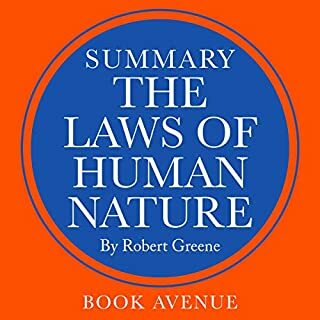 I found helpful ideas from this guide..This guide is a collection of advice from the best people on earth. Check out their riddle condition to get to the best. 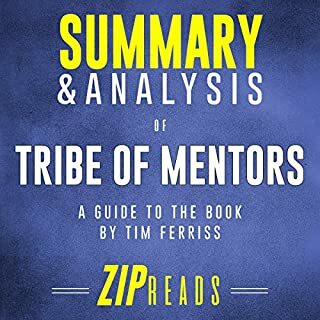 Tribe of Mentors is a look inside the cerebrums of the best which is information you can use to transform you.Thanks to author. this guide is an accumulation of counsel from the best individuals on the planet. Tune in to their mystery equation to get to the best. Clan of Mentors is a look inside the brains of the best which is data you can use to change your life. I bought it from Amazon. In here included much good advice for all. Who has an interest in that then purchase it. I also following step by step. Excellent! This is the best book in the world. I purchase it and following step by step. I got already much essential short advice. Thanks! 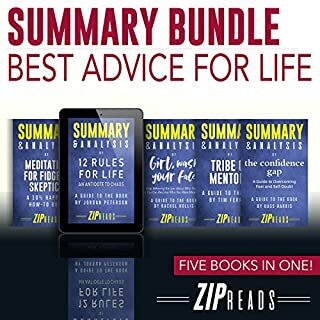 Great Tribe of Mentors Summary guide from the Author. The Author published an essential guide for people. I found that from Amazon and purchased. Mind-blowing! I select this guide from Amazon. If you also want a short life advice guide, then you can try this book. This Audible guide has many essential tips for us! Awesome! I prefer this Short Life Advice guide for all. I got help and I'm satisfied from this book. Thanks!